Amsterdam Cheese is one of the most potent cannabis sorts in the world thanks to its Afghan father. 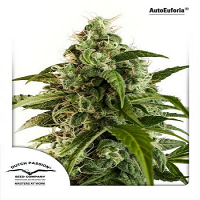 Amsterdam Cheese Feminised Marijuana Seeds by Kera Seeds: Amsterdam Cheese is one of the most potent cannabis sorts in the world thanks to its Afghan father. 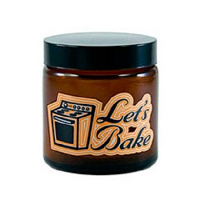 Because of its high THC levels and its incredibly strong cheesy scent it’s a cannabis plant you won’t soon forget. 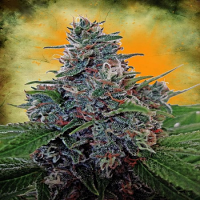 This classic plant’s composition is 60% Sativa and 40% Indica. Amsterdam Cheese is very popular in the United Kingdom, which is also where the Cheese originates from. 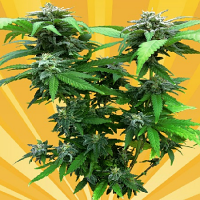 This plant has won several cannabis cups and is swiftly conquering the world.